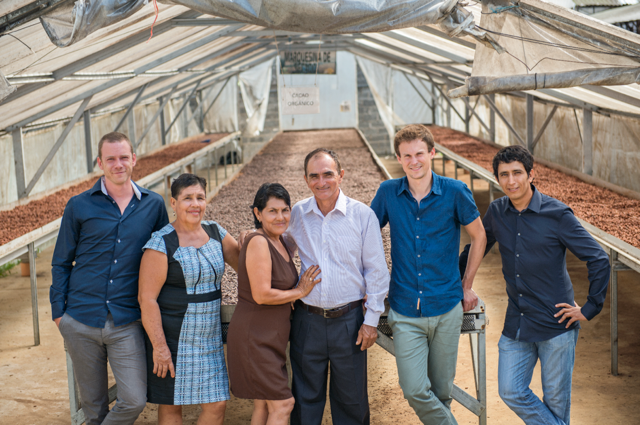 „For the past 8 years I worked for a Swiss chocolate company. 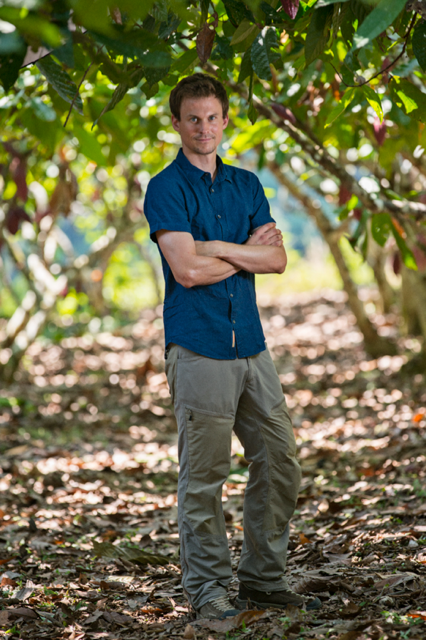 As Head of Cocoa Purchasing and Sustainability I travelled around the globe and bought organic and Fair trade cocoa. While travelling I usually prefer to sleep at cocoa farmer’s places. During my first trip to the Alto Huayabamba valley in the Peruvian Amazon in 2008, I stayed in 2 communities: Pucalpillo and Santa Rosa. In the beginning the relationship with the farmers was very formal: I as the buyer, they as suppliers. After a few more visits and nights in the communities, the discussions became more and more open. Over time our formal relationship turned into real friendships at eye level. The honest discussions with the inspiring farmers let me reflect about my work and the projects I managed with them. I concluded that although the projects were meaningful, they were not enough to create a real impact. 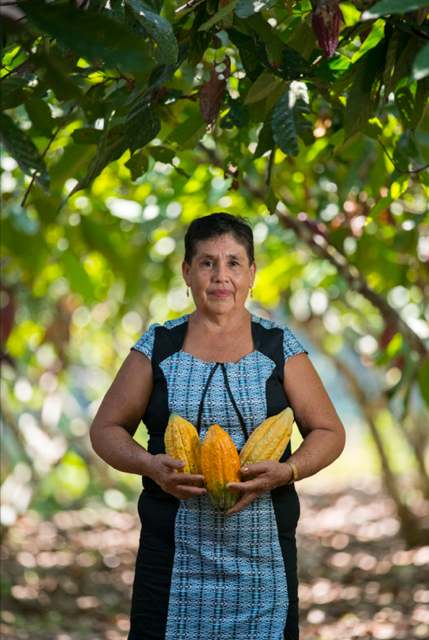 I further realized that something is fundamentally wrong in the chocolate business today: Cocoa farmers do not have a voice and while their know-how and expertise is poorly rewarded, the industry makes big profits. As a consequence, I quit my job and with my friend Eric Garnier and these 35 cocoa farming families we founded Choba Choba – a revolutionary chocolate brand. At Choba Choba, cocoa farmers own and run the entire company together with Eric and me. The price paid for their cocoa is not anymore defined by the commodity market, but by themselves (bottom-up pricing). They actively participate in the decision making process and benefit directly from the sales of the chocolates. Recently we partnered with the best Swiss Chocolatier. Altogether we will produce every 2 months a new Choba Choba Box, containing always a new dark chocolate creation that is traceable to 1 single farming family and 1 single cocoa variety. With this completely transparent approach consumers can buy their chocolate like they buy organic veggies from the local market. Furthermore, they can discover the flavor universe of the many cocoa varieties of the alto Huayabamba valley. The first “Choba Choba Box” will be sent to early supporters in December. A crowdfunding campaign has been launched on Kickstarter to gather further support for the project.